Every child looks forward to the day when they can graduate to the level of teenager! The thirteenth birthday tends to be a coming of age ceremony of sorts, which is emphasized greatly by the Jewish tradition of the "Bar Mitzvah!" 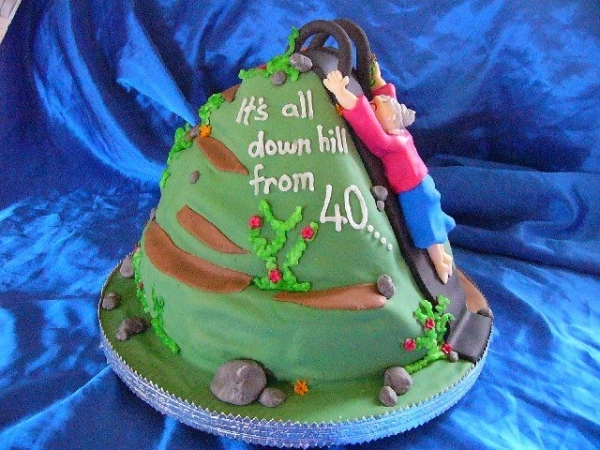 Although a 40th birthday can be a tough thing to swallow for some people, the "over the hill" theme helps most people laugh it off and have a great time. 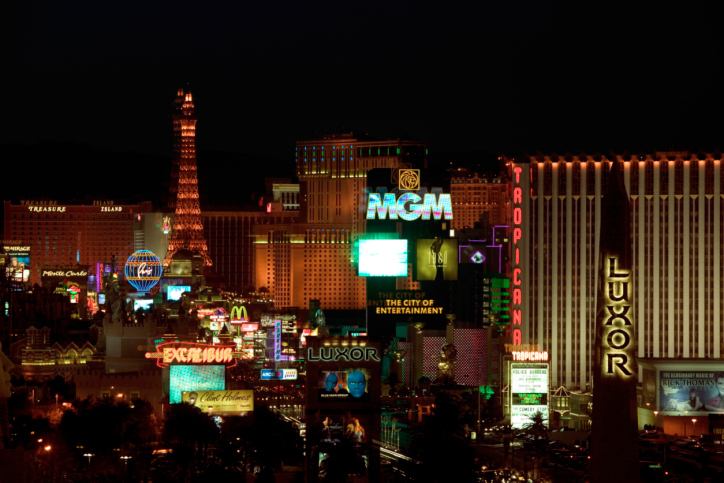 Time to look back on Round 1 of life, and get ready for Round 2! 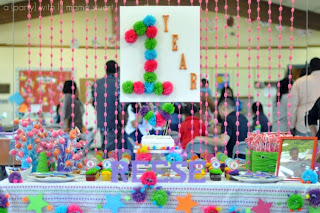 It is true that the odds of the child actually remembering this party are quite slim, but who says its for them anyway... A childs 1st birthday is one of a parents most proud moments, when they can celebrate that they got through a whole year of doing the hardest job in the world! You guessed it, the 21st birthday makes the top of the list! 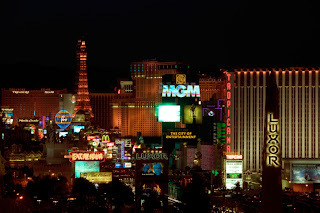 There is no other birthday like it, from the freedom to the excessive celebration (often paired with alcohol use and Las Vegas), men and women alike party like rockstars on a night they will never forget... or never remember? 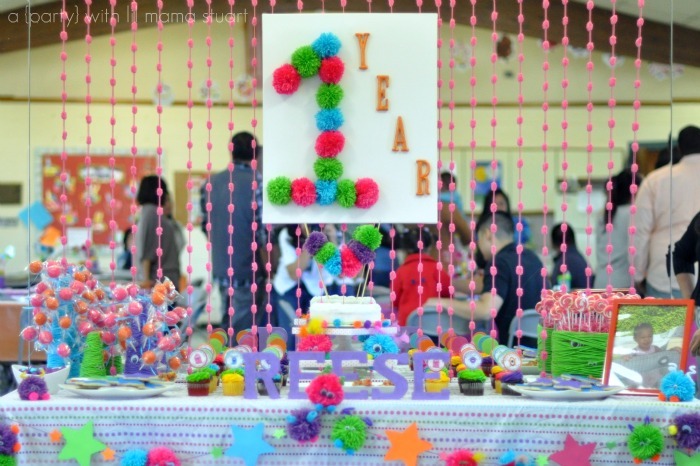 Did your favorite birthday party make the list? Good to see these amazing birthday parties. 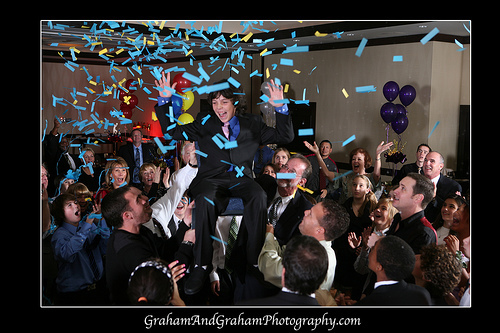 Want to throw a surprise birthday party at one of venues in Chicago. Have been looking for some best ideas for the day as want to make it really fun and enjoyable for all the invitees.